I can't believe that it's already 2018, and to me, it also means that im another year older. Being at this age in time, to some its still the best age to spend your life, but to keep my spirit young, i like to reminisce the times when I was younger where I was more carefree, energetic and not to forget the times where I like to run with the win with my neighbours. Hehe. C'mon, don't tell me I'm the only one who feels this way? OH! 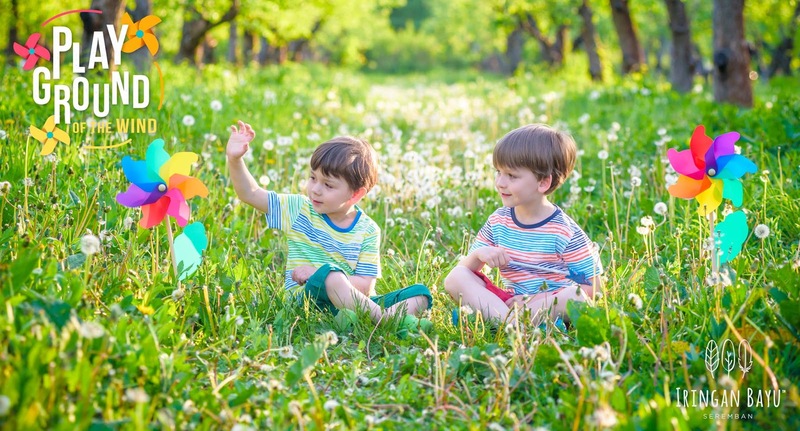 And another nostalgic toy I used to play with was the pinwheel, the thing that spins when you run or when the wind blows. Talking about pinwheels, people would like to talk more about the colors of the pinwheel and back then, if you had the shiny metallic blades, you had a cooler pinwheel. I mean, to really think about pinwheels, I think it's a great representation to present whimsical, carefree, innocent, happy and playful. 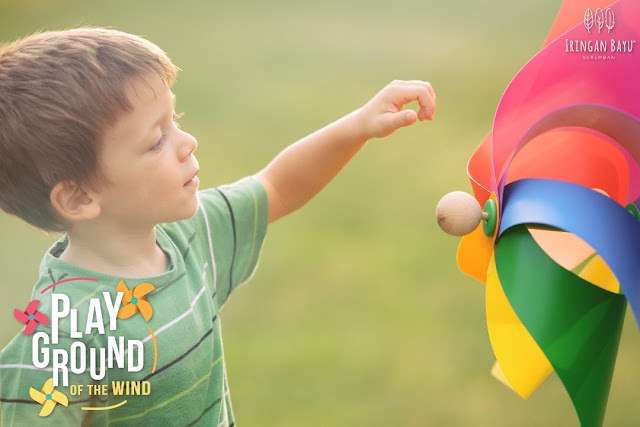 Being once a child, I remember how holding a pinwheel really made me felt slight power depending on how strong the wind is, and to me, that was what all that matters. Also the fact that by having a pinwheel, it gives you this feeling of being one with nature. 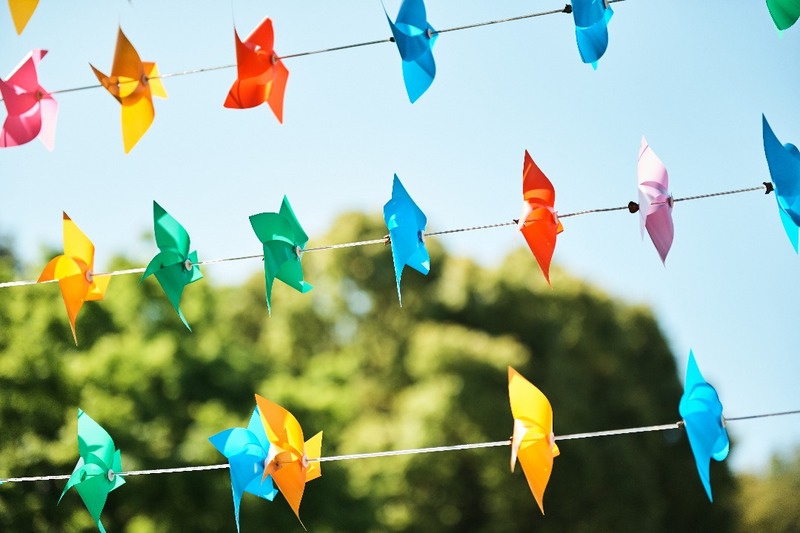 Have you ever wondered what a pinwheel symbolizes? I did some research because I'm older and curious, and to my surprise, it actually has a meaning of turning ones luck around. Apparently, to the Chinese culture, it is believed that the pinwheel is an instrument to turn obstacles into opportunities. It symbolizes so much that it actually makes you think about the unseen energy that the eye can't see, which makes it fascinating to really think about how a pinwheel can make your mind explore. Check out this amusing video i found on Facebook! 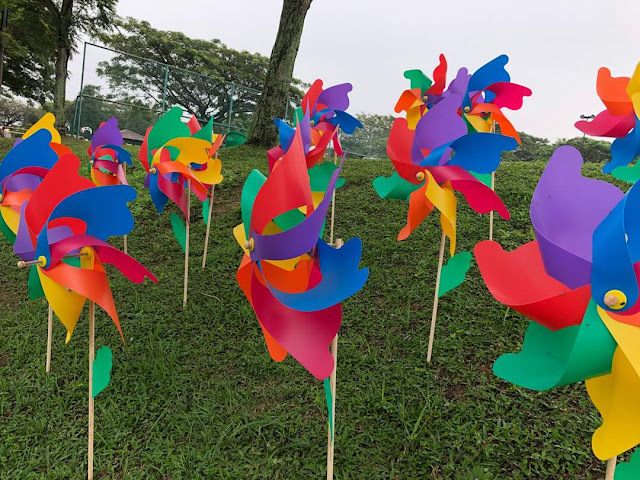 Iringan Bayu is featuring 20,000 pinwheels during their launch! Being in a modern era, I must admit that toy's like these aren't easy to come by since digital toys are taking over the generation. But, what if I told you that you'll get a chance to relive your childhood in Seremban? 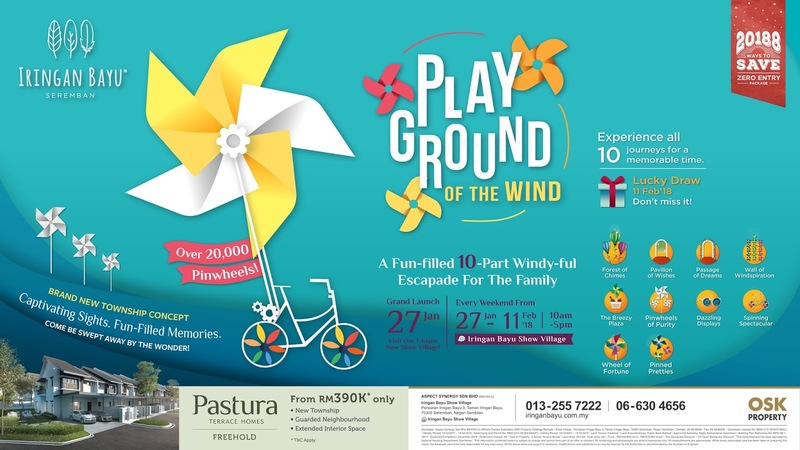 That's right, Iringan Bayu Seremban brings you 20,000 pinwheels for a windy-full weekend with your family and loved ones to launch the opening of their new Show Village of Iringan Bayu. 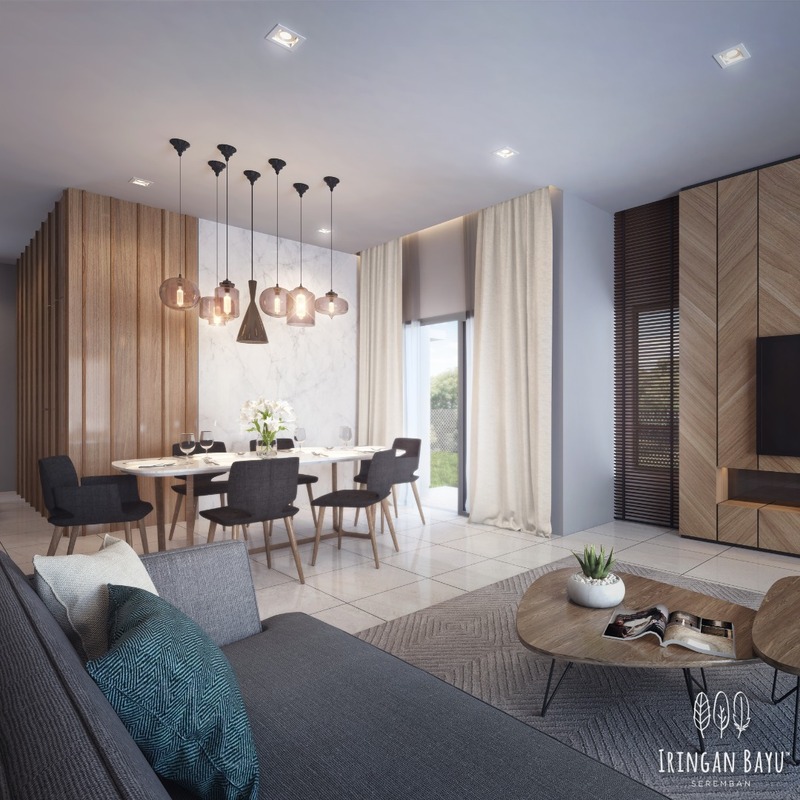 If you would like to bring your family out to enjoy the winds of nature, why not head on over to the Irigan Bayu launch happening on the 27th of January 2018! Psst, they'll also be event activities available for your family as well. Imagine being given the chance to live a life where you won't have to worry about your kids being outdoors in a guarded neighborhood. 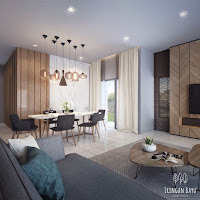 Iringan Bayu Seremban is the ideal family home as they have designed this property to have a practical layout with full utilization of space! It also has a comprehensive amenities close to home, making it easy for you to jog, cycle and event with outdoor gym equipment too. 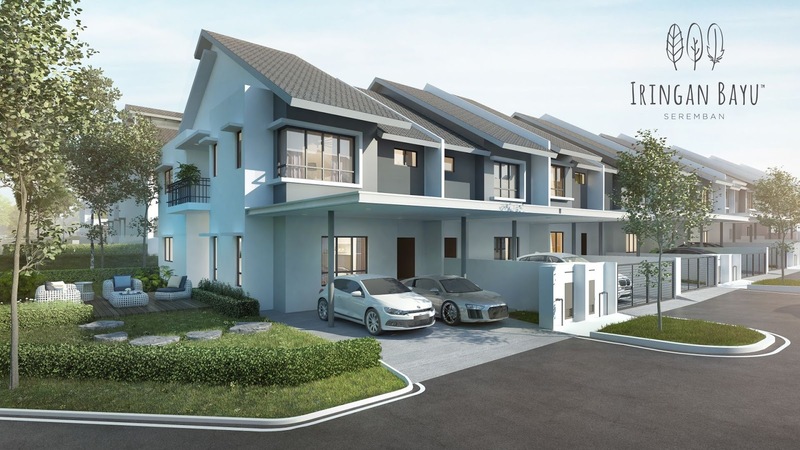 It also claims to have a wide living space, and the highlight of it all would be the fact that the location is green, where you get a location where you can get fresh air each time you wake up in the morning. It all sounds too good to be true, so im actually planning to go for the launch next weekend to really see it for myself. Will I be seeing you there? Hehe. 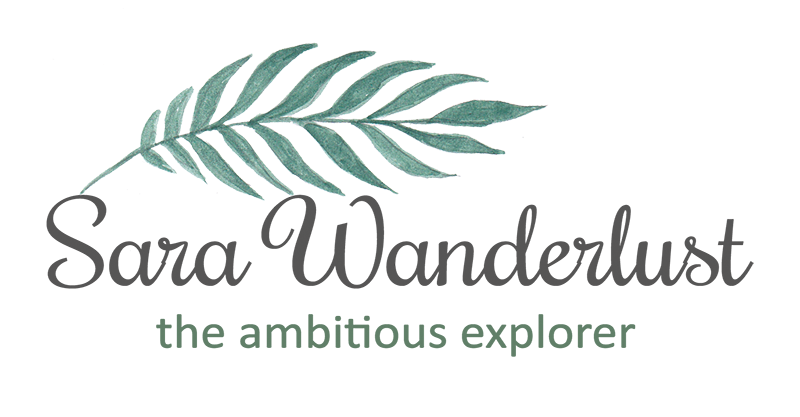 If you would like to see it for yourself as well, don't forget to register (link below) to be invited to the pinwheel exhibition AND at the same time enjoy the green environment. I'm hoping to take some cute photos with the pinwheels as well while I'm there. So honey, if you see my next post with a pinwheel in it, don't make me say that i already told you so. Be the first few today to sign up and explore the beauty of Iringan Bayu Seremban and the art of pinwheels. 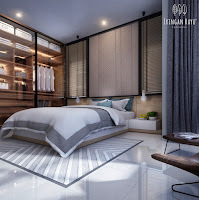 https://goo.gl/forms/mhDPjS9s0Y3DIDgu1 or contact 06-630 4656 now!